Investigating a business fully before purchase can make or break your venture in the long term. The purchase of a new business is not the acquisition of an asset but rather than an investment that is projected to produce returns. It is on this founding principle that due diligence is constructed. When investigations are conducted with return on investment in mind, due diligence becomes a crystal ball capable of predicting future profitability. When it is approached without an investment mentality, entrepreneurs are more likely to spend less and produce fewer returns, turning the initial financial outlay into an unadulterated loss. In its most basic form, due diligence is exercising the care and prudence required to critically investigate the financials, macro -environment, legal and marketing frameworks of a business prior to a merger or acquisition. Despite its black-and-white definition, the most successful analyses are conducted in a nuanced, tactical way, taking account of the greater context of the target business. "Hapless entrepreneurs who fail to practice critical appraisals lose not only their tactical advantage but, at times, their protection against future claims of misconduct"
Exercising due diligence costs time and money, demanding several visits to oversight boards, lawyers' offices and service providers. Thousands of questions have been added to due diligence best practice checklists over the years, yet the process can be whittled down to three primary goals: Full disclosure, limitation of corporate liability and the evaluation of a transaction's potential profitability. Much of the data garnered are expressed in figures. 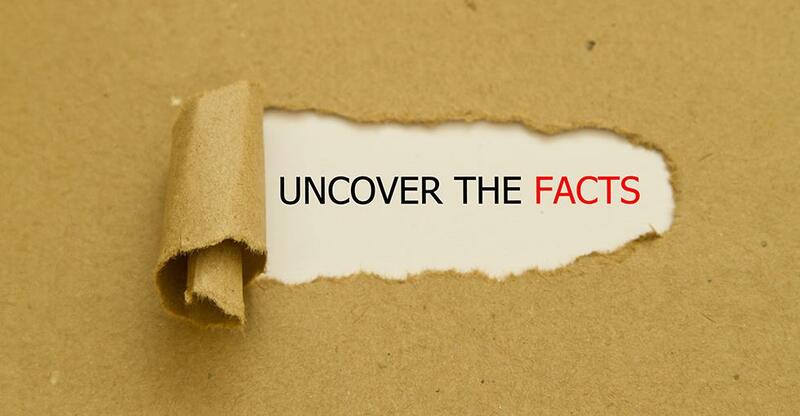 Just as statistics can be tangled into lies, numerical data can only tell the truth when they are examined in relation to other, more human, factors. A poor business manager can turn a legendary concept and perfect location into a major financial loss, whilst a skilled entrepreneur can draw significant profit out of a mediocre concept purely through strategic skill. All numerical valuations thus need to be assessed according to recent events, risk analysis, third party reputations and industry assessment. Despite the focus on relationships, due diligence is a practice that governs a financial transaction, with geography and industry acting as the core pre-investment considerations. In many of today's markets, talent has been added as a third core asset -one that cannot be examined purely by snooping through financial documents. Negotiations and strategies are strengthened by a muscular investigations process. With all relevant information on hand, professional investors are able to take the bad news and use it to their advantage. Accurate valuations determine an appropriate purchasing price that takes account of inventories, unpaid creditors, unfilled order schedules, pending litigation and payable accounts. Hapless entrepreneurs who fail to practice critical appraisals lose not only their tactical advantage but, at times, their protection against future claims of misconduct. Whilst Canadian law clears room for a due diligence period, water-tight trademark exchange process and a firm basis for legal defense, it does not demand that its practitioners focus on future profitability. It is up to the purchaser to translate schedules, assets and locations into market-related forecasts and returns potential. Purchase agreements receive some protection under Canadian law in that warranties and representations of companies and assets must be presented accurately. Despite this protection, due diligence is best practiced as a branding tool with an industry-specific strategy in mind. it needs to become a layered market review that takes into account the advice offered by accountants, investment analysts and legal advisors. Purchasers will use this information to arrive at an accurate purchasing price and realistic profit projections. Whilst basic acts govern the essential dissemination of core data by the seller, a balanced information base gives purchasers a nucleus from which to structure a program of efficient business monitoring that produces projected returns according to industry benchmarks.